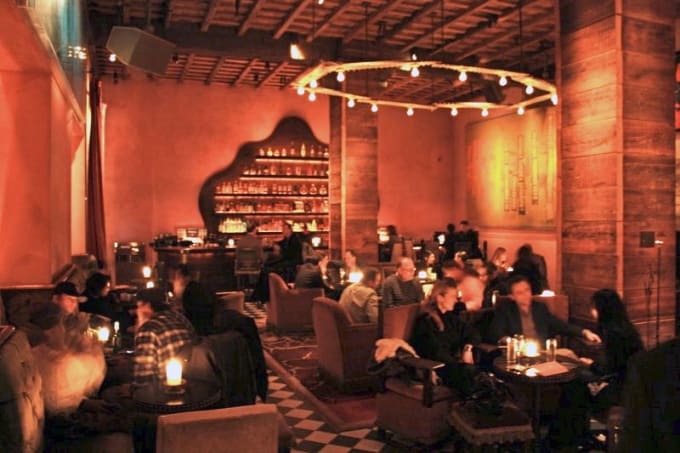 If you have an appreciation for art, interior design, furniture design, and good looking people, i.e., if you have good taste, then you'll find Rose Bar and Jade Bar at the Gramercy Park Hotel at the pinnacle of your nightlife preferences. With an art collection to rival both huge museums and downtown galleries, each bar boasts works from names like Basquiat, Warhol, Damien Hirst, Keith Haring and more, so don’t be surprised if that’s the sort of namedropping you encounter. Drinks are equally appealing to the senses—the Ginger Martini tops our list—but it's reservations only after 9 p.m., so don’t say we didn’t warn you.